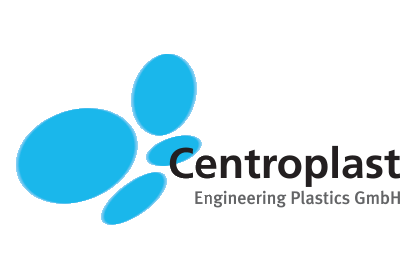 Technical plastics are a class of plastics, which differs from standard plastics and engineering plastics primarily by its temperature stability and mechanical properties. In many applications technical plastics gradually replace traditional materials such as wood and metal. The reason for that is an equivalent or even better ratio between weight/mechanical properties and relatively easy processing of the material. The materials vary depending on their mechanical, thermal and electrical properties and also chemical resistance. The wide range of plastics we offer is practically unlimited! Many types of plastics are suitable for use in the food processing industry. For that we can provide the necessary certifications.